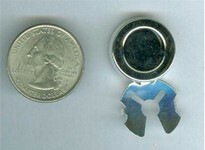 138st Silver plated button shanks findings. 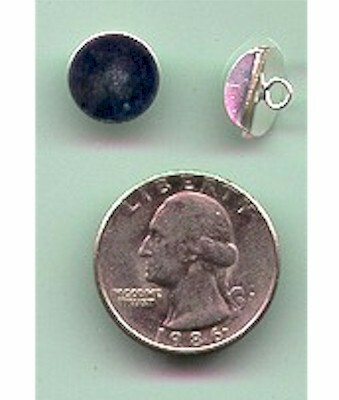 Home > Button Shanks, Button Covers > 138st Silver plated button shanks findings. Large 12mm pad good for glueing on to your own designs. 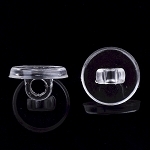 Make buttons out of many items. You may click on image to enlarge.